Traveling, what is the first thing that comes to your mind when you read this? Adventure? Certainly yes, however the form of adventure may vary and that’s completely alright. To travel, is to unravel. To travel, is to explore. To travel, is what not! There are many who dream about traveling as it opens up you to various cultures, people, heritage, history and umpteen other things. Traveling within your country is fairly easier compared to a foreign location, starting right from the language to mannerisms, traveling to an unknown location has its own merits and demerits. What you need to visit a foreign country? Just one reason, and this reason is mostly dependent on the age group you belong to, I can see you smiling there! What was or would be your reason to visit to foreign country? 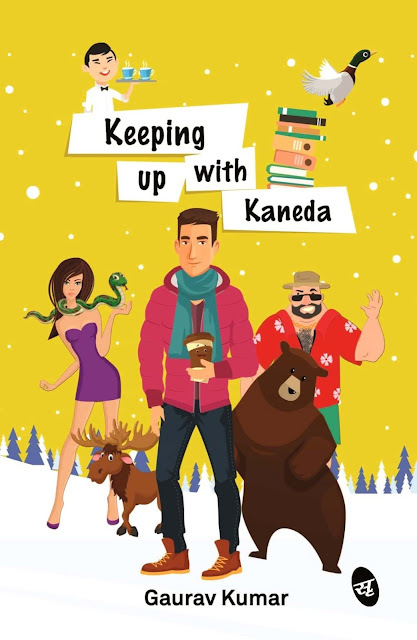 I recently read a book titled, Keeping up with Kaneda, written by debut author Gaurav Kumar. Gaurav, in his first book has written about his experience in Canada as a student who is always on the lookout various part time jobs to support his studies and keep himself occupied. During this balancing act of being a student and an employee, his life takes him on a roller coaster ride of varied experiences and adventures in a foreign land. The cover of the book, Keeping up with Kaneda, is interesting enough to compel you to pick it up for a quick read as it has only 127 pages. Gaurav writes about his experiences with friends, acquaintances and strangers of different nationalities in a foreign land, he writes about the rescues and the breakouts, the discourses and discoveries, the survivals and the occasional reality strikes. The drama of the eventful life overshadows everything else in the book, Keeping up with Kaneda, but then this drama also puts you off at certain places either you expect more about the situation or it wasn't engaging enough. 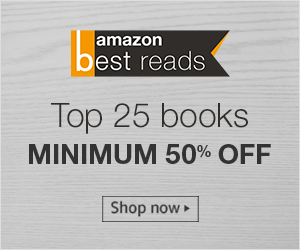 Though the incidences that Gaurav writes about are funny, eventful and interesting, but they appear like different set of short stories and not one story which was my personal expectation from the book. The only things that saves the book, Keeping up with Kaneda, are the wit and humor in this simple straight forward write up, else as a reader there is very little to take away from the book. The first person writing is good and the author looks promising, but the experiences that have been shared in this book don’t serve any purpose, in case the author aimed to shed some light on the issues in a foreign country. I would recommend this book to anyone interested in a quick fun read, nothing profound to keep with you. However, looking forward to his next release.